WHEN: Monday, March 10, 2014 at 7 pm. Doors open at 6:00 pm. WHAT: In conjunction with Milwaukee Repertory Theater’s upcoming production of The History of Invulnerability, running April 8 – May 4, 2014 in The Rep’s Quadracci Powerhouse, Milwaukee Jewish Community Center and Milwaukee Repertory Theater will be hosting a special Key Note Address by author Larry Tye around his book Superman: The High-Flying History of America’s Most Enduring Hero in The Rep’s Stiemke Studio on Monday, March 10 at 7 pm. The event is free and open to the public. The play The History of Invulnerabilityexplores the life of Jerry Siegel, one of the creative brains behind the superhero Superman. Larry Tye, the prize-winning journalist and New York Times bestselling author of Satchel, has written the first full-fledged history not just of the Man of Steel but of the creators, designers, owners and performers who made him the icon he is today. Superman remains one of America’s most adored and enduring heroes even 75 years after he was brought to life. Behind the high-flying legend is a true-to-life saga every bit as compelling, one that begins not in the far reaches of outer space but in the middle of America’s heartland. During the depths of the Great Depression, Jerry Siegel was a shy, awkward teenager in Cleveland. Raised on adventure tales and robbed of his father at a young age, Jerry dreamed of a hero for a boy and a world that desperately needed one. Together with neighborhood chum and kindred spirit Joe Shuster, young Siegel conjured a human-sized god who was everything his creators yearned to be: handsome, stalwart and brave, able to protect the innocent, punish the wicked, save the day and win the girl. It was on Superman’s muscle-bound back that the comic book and the very idea of the superhero took flight. In his Key Note Address, Tye will share the true story behind the comic book legend. 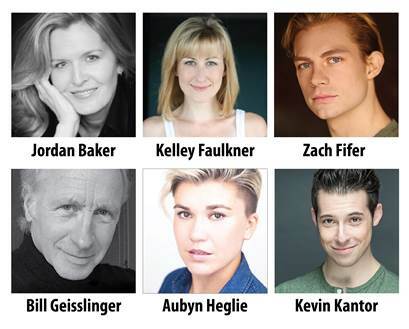 With this special Key Note Address, Milwaukee Repertory Theater and with its Community Partner Milwaukee Jewish Community Center, continue in its commitment to engage its audiences through conversation about the issues raised in the productions that are offered on Rep stages. 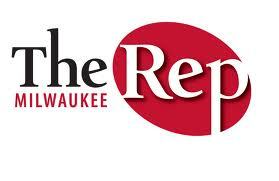 For more information about The Rep and its productions, please go to www.MilwaukeeRep.com.